Gruppo Torino | Decolorante Natur Color Green Polvo x 50 Gr. 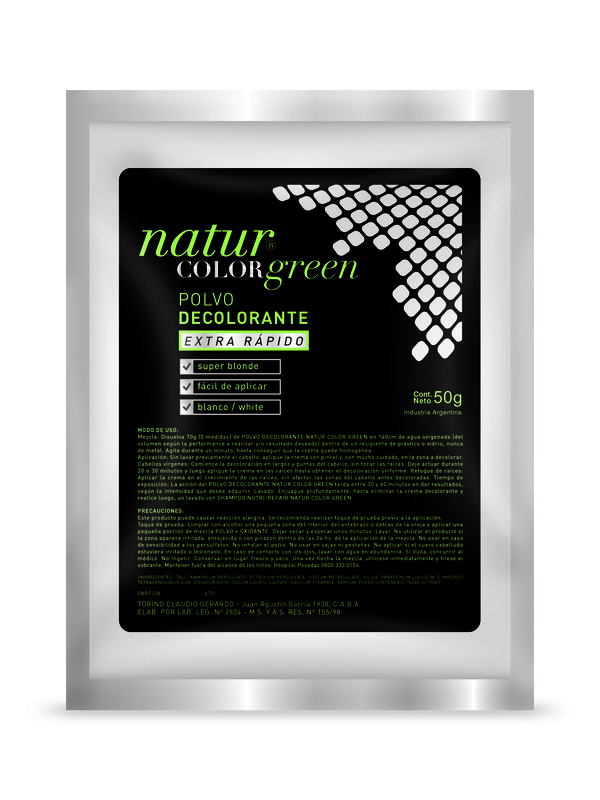 Home > Tienda > Decolorante Natur Color Green Polvo x 50 Gr. Decolorante Natur Color Green Polvo x 50 Gr.